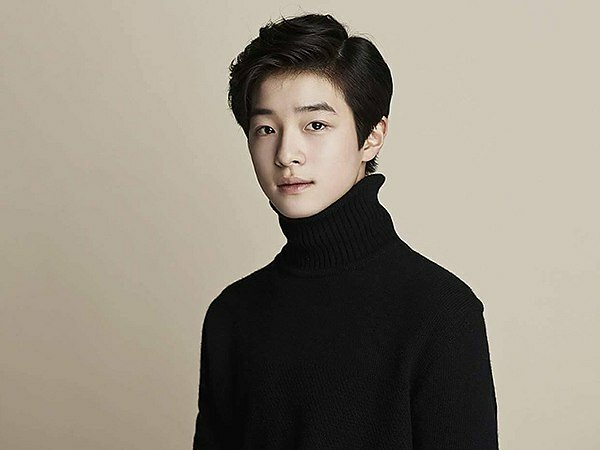 Nam Da-Reum has been popping up in dramas for a while now, since he was seven years old, actually – usually playing the “young” versions of male leads in flashbacks. I’ve been watching Come & Hug Me, and he’s the young male lead. And perfect. He was the young version of Lee Bang Won in Six Flying Dragons. 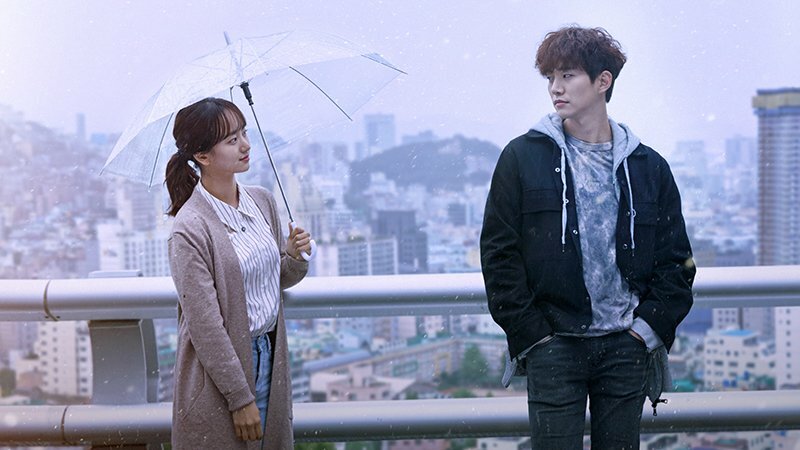 The young version of our prosecutor in While You Were Sleeping. 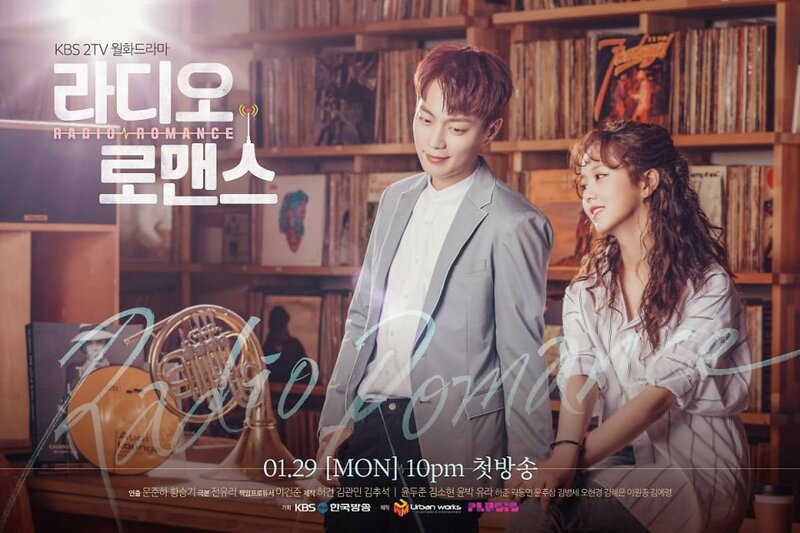 The young version of our celebrity DJ in Radio Romance. His acting profile is long already, and he’s only sixteen. I love this guy. He’s got the sweetest face. And he’s intense as all get out, too. The boy can pull off an impressive emotional range. I can’t wait until he’s old enough to play lead male roles – you know, the grown up versions. But then again… can we just slow down time a bit so we can keep those innocent eyes a little longer? Oh, the conflict! P.S. If you’re not watching Come & Hug Me, you should be. It’s great. Tragedy can change a person. Forever. An unexpected death, a crime, a war, a disaster. This show focuses on the tragedy of a building collapse – and those who died as well as those whose lives were left shattered in the wreckage. Each of our three principle characters was there the day it happened – but each experienced a different aftermath. And each of them is profoundly, irrevocably altered by the experience. I loved the characters in this show. All of them. I especially loved their personality flaws: their anger, their survivor’s guilt, their irrational thinking- which I’ll go into below. The romance was slow and steady and gorgeous. Their secrets unraveled with precision as the show moved through its various points, heavy with emotion. It had a relaxed paced, but wasn’t at all boring. It wanted us to get a feel of these people’s every day lives, and how much they were impacting each other, and you can’t really show that if you’re rushing from one action scene to another. Just Between Lovers was moving and unique. I was fully invested from the first episode to the last. There was such a delicate push and pull in the main love story – both wounded creatures, their instinct was to run and hide when someone got close – and so they ran and slowly came back together, ran away and came back together. Getting closer every time, inching towards real trust and recovery. The writing in this show left me speechless… so many lines worthy of quoting, so much wisdom… it was top tier stuff. Overall Rating – 10/10. A Story of Love Built Over Ruins.